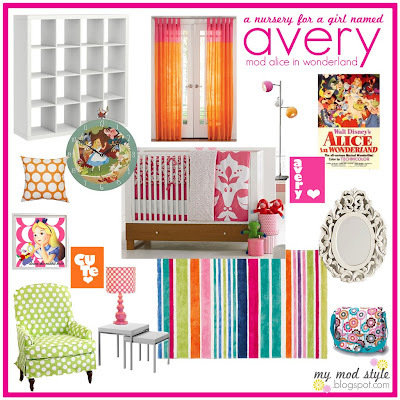 Jessie from My Mod Baby and My Mod Style is one of my followers and she has amazing decorating taste. If you love modern, you must check out her blogs. She features inspirational rooms, photos & design boards that are colorful, fun and modern. 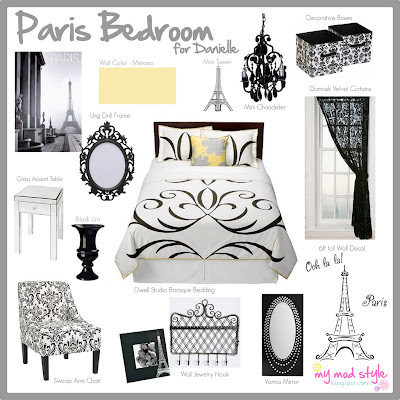 Design boards can be super helpful when pulling together all the elements of a room. Even those with less photo-shop skills than Jessie can cut and paste pictures from the web and retailer websites and past them into a word document. It can be a good too to help you decide if that mirror really goes with the rest of the elements in the room, or even just decide on a direction to take your entire space. Since Jessie is just starting out and trying to grow her business, she is currently offering design boards for FREE on her blog! I know, I can't believe it either! She is one talented chick! Click here to learn more about her services. 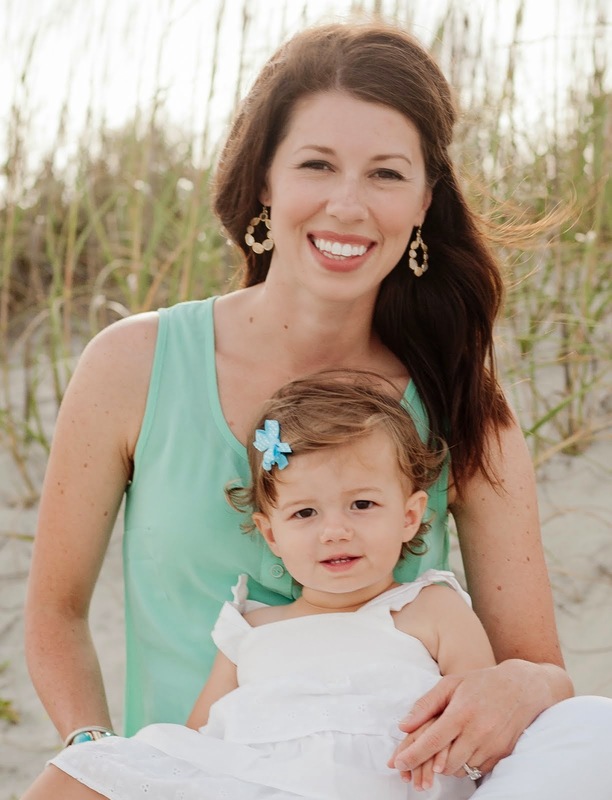 She is also starting a web design business, so be sure to visit her new site, Love Jess Designs.